At the heart of the Costa Brava and 12km south of Tossa de Mar, Lloret de Mar is one of Spain's liveliest resorts. The wide choice of restaurants, a smattering of British style pubs, and plenty of shops, mean that Lloret offers something to suit everyone. This young and vibrant resort is hugely popular with groups of friends or couples holidaying together. 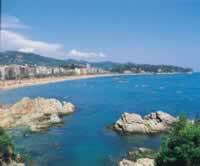 Lloret's main Beach is the largest of Lloret's 5 beaches and is 1.5 kilometres long. 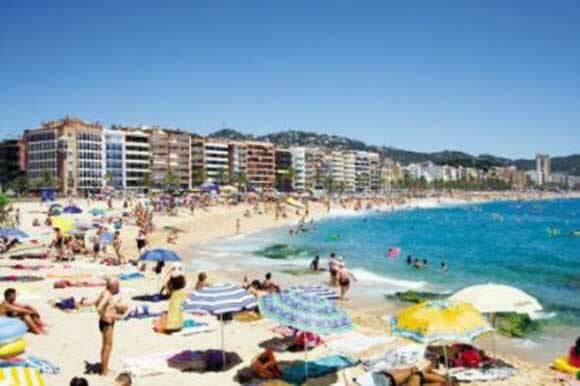 Backed by an attractive, tree lined promenade, the beach at Lloret is made up of coarse, golden sand and shingle, shelving quite steeply into the clear sea. There's windsurfing and sailing on offer in high season, along with pedalloes and sunbeds for a more relaxing option. Boadella beach is in a more more peaceful setting with a more restful pace which makes it attractive to many visitors. Treumal Beach is a very small beach just under 100 metres long. 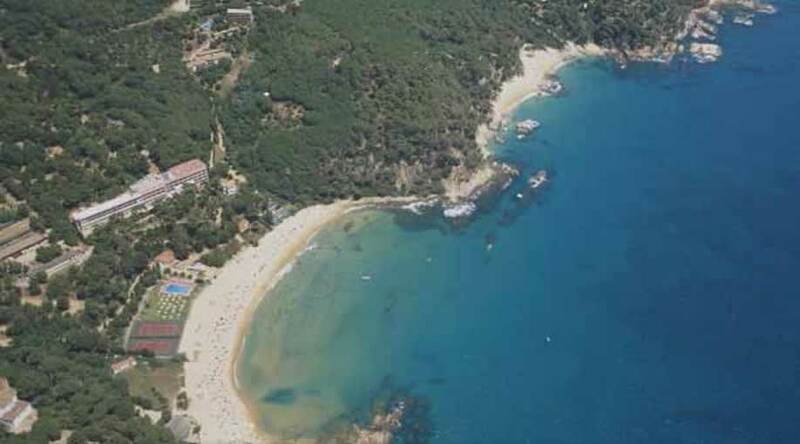 It is immediately south west of Santa Cristina beach and only separated from it by a narrow band of rocks with an easy passageway through the rocks. Access is also available via a track through the wooded hillside that backs the beach, the path also goes to the shrine. Sa Caleta Beach is a small fishermen's cove and it's an extent ion of Lloret's main Beach eastern end just past the rocks and promenade wall, before & below the castle towers. The beach is usually fairly full of small fishermen's boats and made of course sand. Umbrellas, hammocks, Water skiing, Ski bus, Skates, Kayaks, Ice cream, food kiosk & Restaurants. There are plenty of boutiques and gift shops in the resort, specialising in locally made lace and leather as well as pottery. The young and lively are attracted by the excellent nightlife, spilling over with discos and bars, pubs and packed nightclubs. Clubs and discos here are renowned for being extremely trendy and there are a few English style pubs here, too. There's a wide choice of restaurants catering for all tastes in the resort and plenty of pubs and bars to relax in afterwards. International cuisine is hugely popular due to the cosmopolitan nature of the resort. However, you can find a few restaurants serving some local specialties, as well as some classic Spanish cuisine. 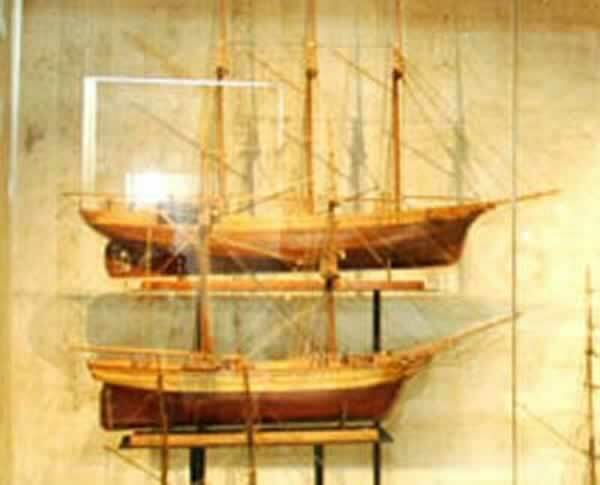 You will find the museum in an old house, mid to late 19th Century Casa Garriga which belonged to Enric Garriga an 'indianos'. In 1981 the house was bought by the Town council who converted it to a museum. For something a bit more energetic, visit the popular water park and have a splash around! Day out of your relaxing schedule to visit the sights and sounds of Barcelona? The nearest Railway station is at Blanes on the Barcelona France line a 20 minute bus ride away.